What makes a word bad? Slurs and other derogatory language present a compelling case study for philosophy of language: on the one hand, slurs appear to be meaningful - different slurs can seem to refer to different groups, for example. On the other hand, slurs can seem to be just an arbitrary tool for insulting or enabling harm. How is the meaning of a slur related to its practical uses? Leading figures in the field explore these questions. 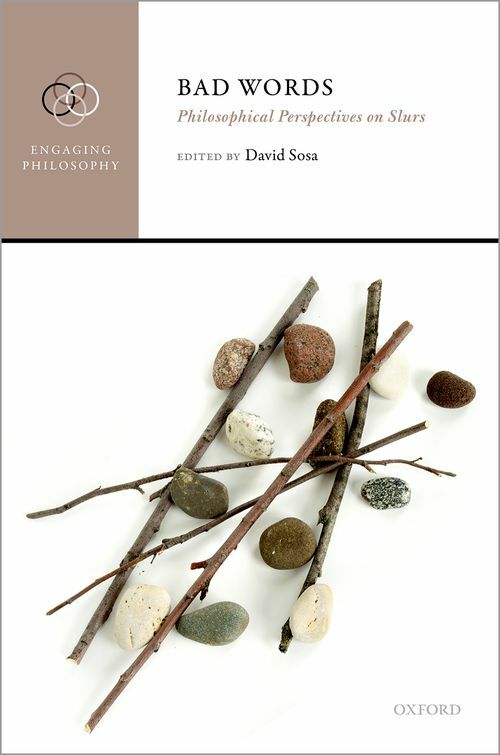 The Engaging Philosophy series is a new forum for collective philosophical engagement with controversial issues in contemporary society. 7 Mark Richard: How do Slurs Mean?